Today I decided to experiment. My son asked if I knew how to make an apple bread. While he loves my Banana Bread he has always loved apples more. So I set out to figure out an apple bread recipe. To be honest it was really easy. I just used the flour basics on the banana bread and then added/removed a few things. I tasted the batter and it was heavenly. I was hoping the bread would actually turn out as good as it tasted. It did!!!!!!! It was light, and moist and not dry one bit! Here is the recipe (I actually measured out and wrote down what I did for once!) This is based off a regular recipe so even if you are not GF you will still enjoy this. To make dairy or egg free use the supplements. This yields 1 loaf. In a large mixing bowl combine the dry ingredients. Add in the egg, butter and applesauce and mix well. The dough should be about a pudding consistency. Pour dough into a greased bread pan (it will be about half full). Bake in the oven for 45 minutes to 1 hour (knife will come out clean). Move to a cooling rack and let cool completely before serving. I plan on trying to make some sort of a cinnamon crumb topping to put on top of this. But it tasted great as is! I hope your family likes it as much as mine did. Our loaf is already almost gone! 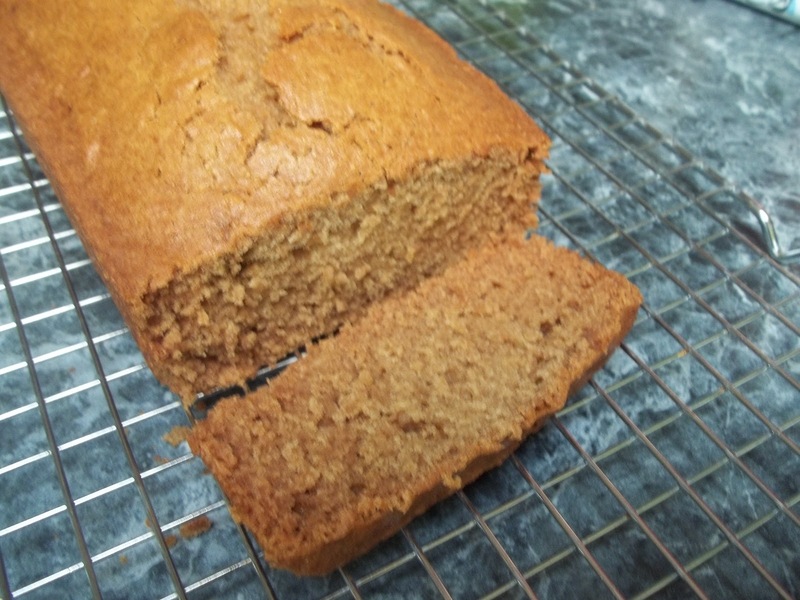 This entry was posted in Allergy Free Wednesday, Bread, Recipes on May 11, 2012 by Kandi. I make a muffin like this but add some apple chunks and sprinkle with cinnamon and brown sugar before baking. I bet Danny is in love with your bread. You should call it Danny’s loaf. Hey, thanks for putting up the link to Food on Friday. Have a nice week. I love banana bread, so I can’t wait to try this. And it looks pretty easy! Thank you! where do I buy the flour? You may want to check your local grocery store. I believe Whole Foods also carries it. If all else fails I know you can get it on Amazon.com that is where I usually buy it. Many health food stores have it. I go to Trader Joe’s and buy there bag of gluten free flour… Mainly rice flour. I used 1 cup rice flour and 1/2 cup of almond flour. Was great flavor!!!! It was crumbly so the next time I fix it…. 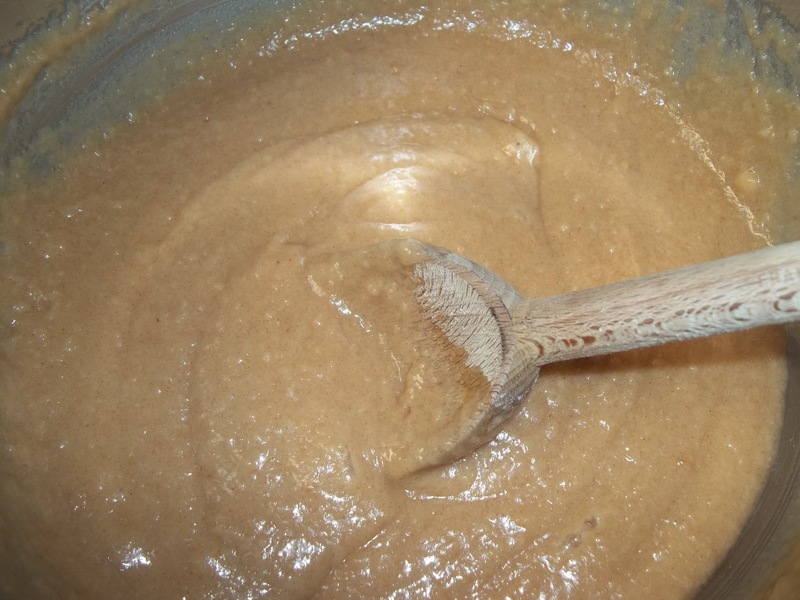 I reduced applesauce just a bit and a bit less butter cut cinnamon to 1 teaspoon and added 1 teaspoon ground ginger. Was also great!!! I tried this the other day and it was delicious! I added my own crumble topping to give it a little texture! It turned out great! I made this the other day and it turned out great! I made my own crumble topping to give it a little texture. Thanks for a great recipe! Can I use Better Batter blend. I just received my order. I don’t see why not! I just prefer the Glutino brand because it already has the guar gum already in it. If your brand does not have that or xanthan gum be sure to add some to it! how much xanthan gum for apple cinnamon bread recipe? probably only a teaspoon or two. I honestly wouldn’t be able to tell you because all the flour I buy has it mixed in. I made this today….it was absolutely wonderful, and no one could tell it was gluten-free….we had to finally hide it so the gluten-sensitive family members could get a bite! What a great recipe! :) This looks yummy! Just happened to stumble on to your web sight and so far I LOVE IT. Can you make your recipes printable? I will be making this for my little 4yr old granddaughter who has celiac and is a diabetic. I think she will like it and it looks pretty healthy. My recipes will be printable. i just transferred to a better hosting site so now i can make my recipes easier to read and print. Thanks! Can I use regular all purpose flour as I don’t have a gluten allergy? You should be able to! I try to use recipes that can be made either way so most recipes on here are regular recipe I just use a special flour blend to make it work for us. Just wondering…. When you said that you can use xanthum how much would you add to the recipe? I am sorry I am not sure what recipe you are referring to. I use a flour blend that does not require me to add anything like that. It always me to bake as if I am using a wheat flour. 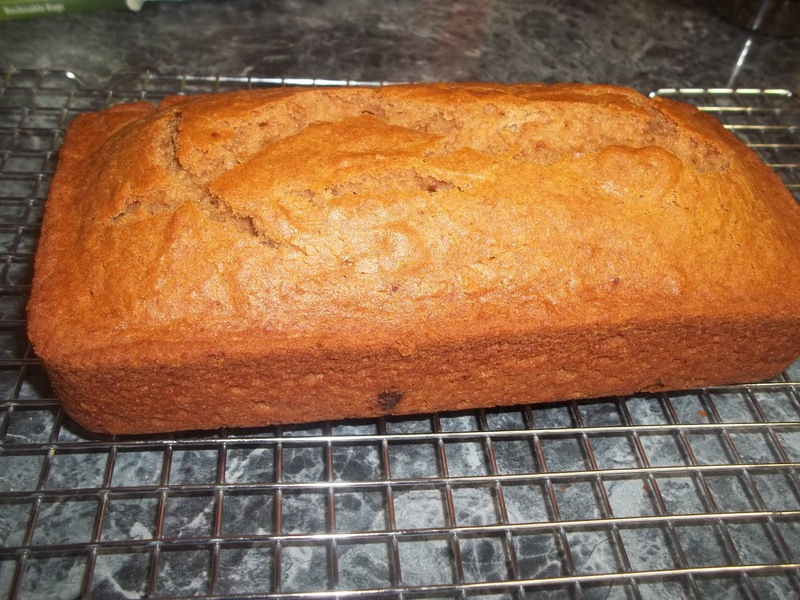 As to the banana replacement, i find applesauce is a great substitute which is why I posted this apple cinnamon bread recipe. For oats- I can’t help you there because they are not in this recipe so not sure what you are trying to replace them in. Sorry I wish I could be of more help! Is your son intolerant to plantains as well? They are part of the banana family but very different. If you try plantains as a substitute for bananas they must be very ripe (as in almost black on the outside) . Plantains may also be used unripe, however their taste is more like a starch as in potato, taro, yucca and such. I made this bread on Friday and added a crumb topping of gluten free flour, brown sugar, cinnamon and butter and it was out of this world!! Thanks for the recipe!!! Would you mind sending me your topping recipe you used for the apple cinnamon bread? How much gf flour, brown sugar cinnamon and butter? Thanks! I can’t have nuts or grains so could coconut flour be used? I have only worked with a rice flour blend. I would say give it a try. Let me know if it works. This is awesome…..its the first loaf of GF bread I have made that actually tasted good and stayed moist for several days. Will make this again! This cinnamon apple bread was more like a cake. And it was delicious. Those of us who also need to watch sugar will need to cut back or substitute stevia for part of the sugar. Has anyone tried a complete substitute of stevia for the sugar? The bread is in the oven, and my house smells heavenly. I used almond flour (doesn’t have gum in it) chunky homemade applesauce and I added nuts. It was baked in 3 5×7 loaf pans. It tastes sooooooo good, only a little soft, which is what the gum is for I guess?? How much is a cup in grams, please?